Mauricio Pochettino spoke to the media after the Wolves defeat about the upcoming clash on New Year's Day against Cardiff City. Tottenham Hotspur face a trip to Cardiff on the opening day of 2019 as they look to bounce back from a shock defeat on Saturday. Spurs were stunned by Wolverhampton Wanderers at Wembley Stadium as Wolves clinched a 3-1 victory. Following the Wolves game, Mauricio Pochettino spoke to the media ahead of the Cardiff clash. Cardiff City come into the game against Spurs after beating an in-form Leicester City on Saturday. "It is a tough team to play against. I think it is going to be difficult of course, their physicality make them a very dangerous team." The Bluebirds currently lie in 16th place after their win against the Foxes saw them above the drop zone going into the new year. 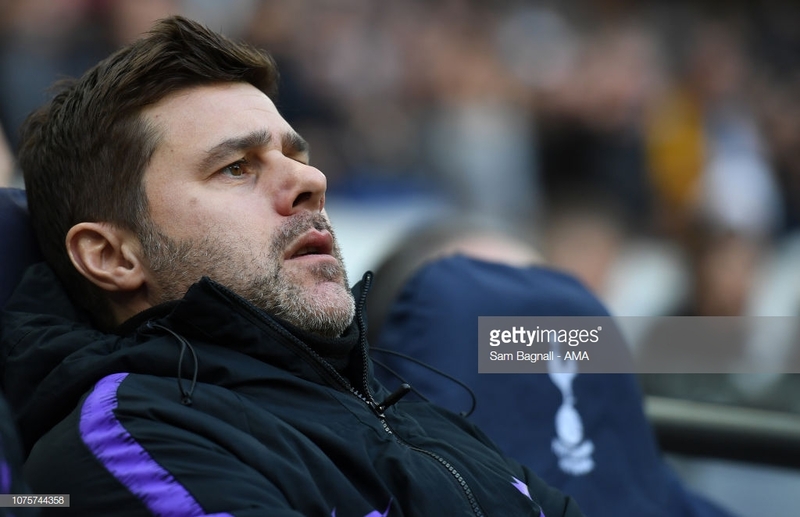 "They have some quality players and I think it is going to be a massive test for us to go to Cardiff to create and build a positive run again," Pochettino added. Tottenham took a one-goal lead into half-time against Wolves but appeared to burn-out in the second half as they conceded three goals. "Yes of course but it is more collective than two, three or four players. I think it sometimes happens, now it is the time to breathe to try to recover. The defeat saw Spurs move down to third place after Manchester City secured a win against Southampton the following day. "Of course, we are going to make some changes as always and try to add some energy to the team," he said. The pre-match Cardiff press conference happened as part of Pochettino's press conference after the Wolves defeat and the frustrated Argentine did not give much of an insight into any injury news. "I don't know, I cannot confirm."